If you love cycling, you must have experienced that amazing intertwined feeling that comes with it. You might also be aware of some benefits you get from cycling as a new pass time. Cycling is an aerobic motion which puts your blood vessels, heart and lungs at a workout. It helps you breathe deeply as your body temperature increases which improve your overall health fitness. What gets to your mind when you imagine cycling benefits and disadvantages? Many people are not aware of how cycling can improve both physical and mental health. After doing a detailed research on the upsides and downsides of cycling, we decided to compile this information. With this topic, you will be able to know the right paybacks of cycling and shortcomings associated with it. What Are The Cycling Benefits? Did you know that cycling brings many health benefits more than you can imagine? Read below and find out more. Cycling improves cardiovascular health by increasing your heart rate. It is one of the easiest exercises because it isn’t involving like running. Through cycling, you can get rid of stroke, heart attack, and high blood pressure. 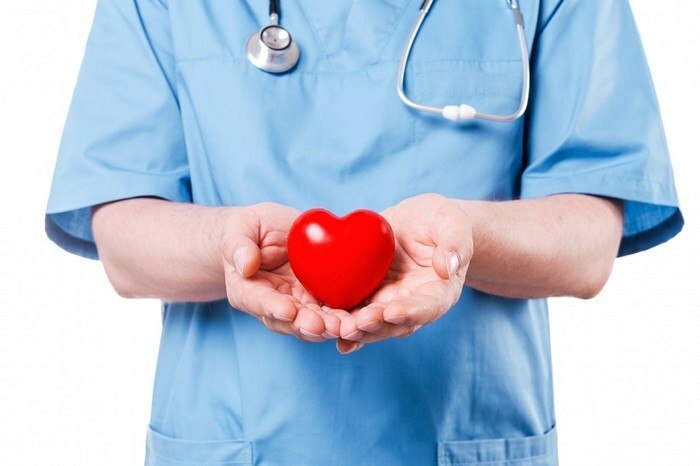 This activity strengthens your heart muscles and keeps you healthy. Even though it is a simple activity, studies show that someone who cycles for 30 minutes every day can burn 5 kilograms per year. Someone who weighs 155 pounds is capable of burning seven calories per minute after cycling for 12 miles in an hour. Cancer is a dreadful disease, right? Did you know that through cycling, you could get rid of it? According to research, cycling prevents bowel cancer. 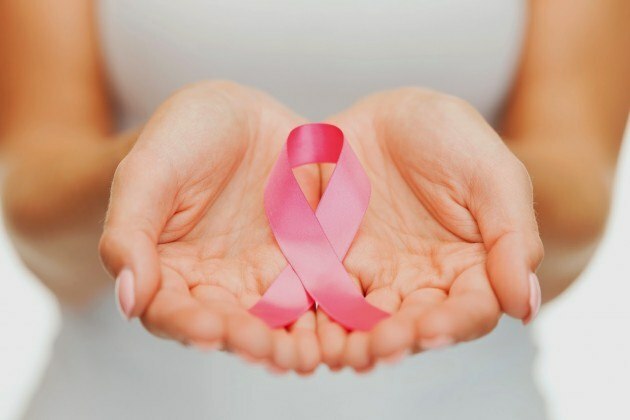 Other proofs indicate that it reduces breast cancer too. A recent study of by the University of Glasgow suggests that those who went to work cycling had a lower risk of getting cancer (45%) and heart disease (46%). Cycling as a physical activity is better than walking because it has a high intensity of exercise. #3. Cycling prevents bone injuries and other related risks. 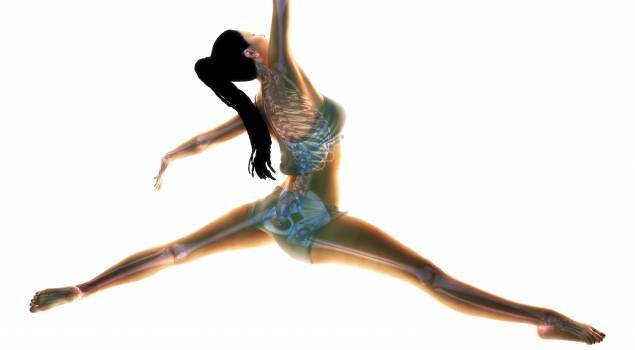 Are you concerned about how you can improve balance and coordination for the health of your bones? Your bones might get fractures or diseases like arthritis. Biking can assist you to thwart fractures and falls. However, it won’t support you to get rid of osteoporosis. How do you feel during or after biking? Does it change your mood? We enjoy cycling as an activity that gives us a good mood. Can you go biking for sanity? 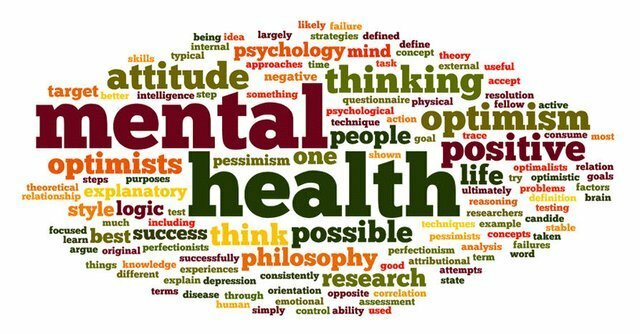 In fact, many studies connect cycling to mental health improvement. Further research suggests that cycling also helps us deal with mental problems. Cycling improves the feeling you have about yourself. Cycling improves the white matter which helps you to connect issues very fast. It is a way of pumping your mental muscles and eliminates mental illness in case of any. Is depression, anxiety or stress taking a better part of you? Through regular riding, such mental health conditions can be reduced due to the pleasure you get from the whole activity. Research conducted by YMCA indicated that physically active people had a 32% well-being than those who are less active. 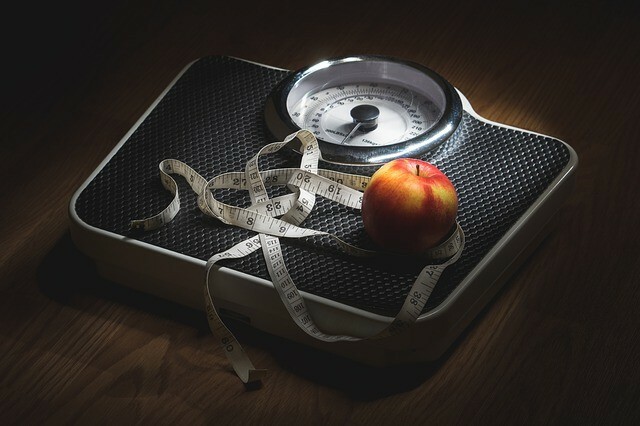 You need to take note that calories getting out of your system must exceed the ones you eat. A biking activity can aid your body to burn between 400- 1000 calories in a period of 1 hour depending on your weight. If you enjoy cycling, you are likely to burn more calories. Are you an insomnia victim? Stanford University School of medicine conducted a case study and found that insomnia patients who cycled for 20-30 minutes every morning slept deeply at night. Are There Any Drawbacks In Cycling? 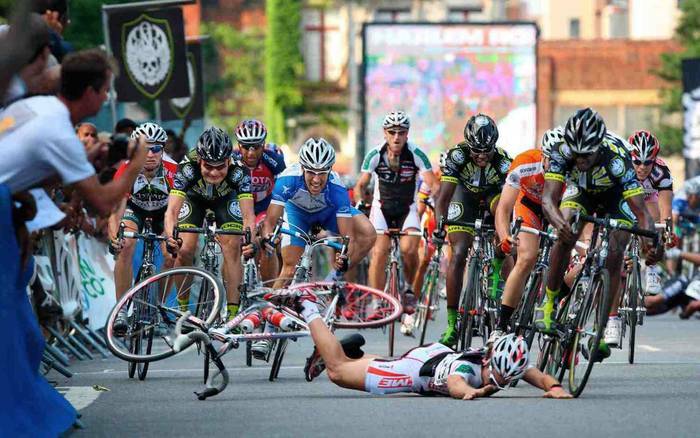 As a lover of biking, you might fail to know how safe or how risky cycling might be. Therefore, what are the dangers related to it? Most cyclists have a higher rate of getting accidents compared to motorists. The British Medical Journal suggests that most non-cyclists fear cycling due to motor traffic. Additionally, a cyclist doesn’t use safety belts or helmets. In the case of any accidents, it always results in severe injuries or even death. Careless drivers disregard cyclists too leading to accidents. You can avoid accidents by biking in a less busy environment. Cycling is only convenient during summer. Too much snow or rain might lead to health problems like pneumonia. It might also be uncomfortable to cycle on high temperatures environment. 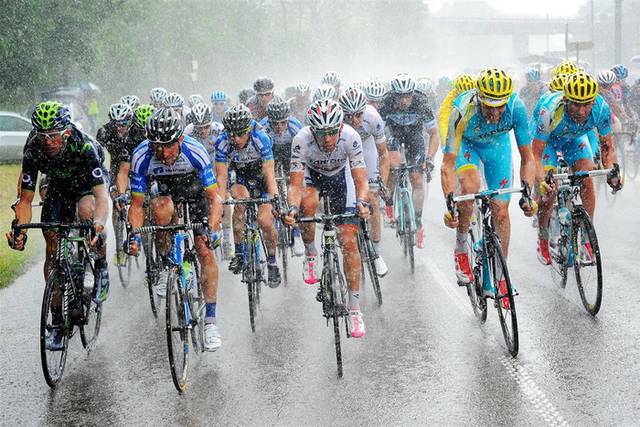 Even though we cannot control the weather, we can avoid cycling during harsh climatic conditions. As much as biking is good for your health, regular cycling can result to back pain. Some studies suggest that certain sitting postures on a bicycle can also lead to lower back pain. Most cyclists use their lower backs to control the bicycle. Due to the stress on the back, chronic pain might arise. Cycling in the right sitting posture can reduce or prevent lower back pain. Another bad news about cycling is that you inhale carbon monoxide from other vehicles. 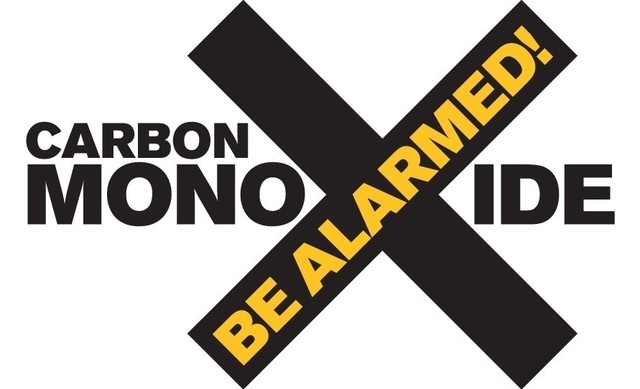 Recent studies show that Carbon Monoxide has terrible effects on human health. A person who is in a car inhales less carbon monoxide compared to a cyclist. While cycling, you are likely to inhale more Ozone and carbon monoxide. Unless you cycle in a friendly environment free of emissions, you are at a high risk of developing complications. Erectile dysfunction is a common problem that most males experience due to various reasons including biking. Have you ever experienced penile numbness after riding? Your pudendal artery can get pressure, and that hurts it which might result in temporary or persistent erectile dysfunction. According to research done by Boston University, Erectile dysfunction can be caused by many factors including chronic diseases and acute injury. This video demonstrates the best sitting posture while cycling. Did you enjoy the topic? 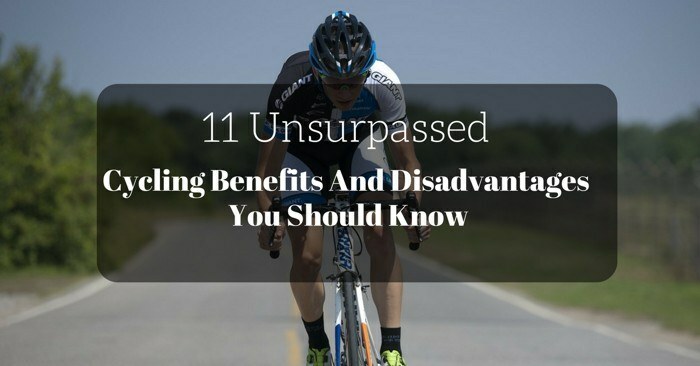 Ultimately, you now know cycling benefits and disadvantages. Remember, you are responsible for all the decisions you make. You shouldn’t ignore the drawbacks associated with biking. This topic is crucial because it helps you ride safely, and confidently having in mind all the benefits, drawbacks and precautions you should take to avoid cycling shortcomings. ​What do you think about it? Feel free to share your views in the comments and also share this article with your friends.